what-time-is-it wrote: Hopefully CW will release a few teaser photos shortly, but it's a bit silly now that the pics, albeit only a few can be found online. 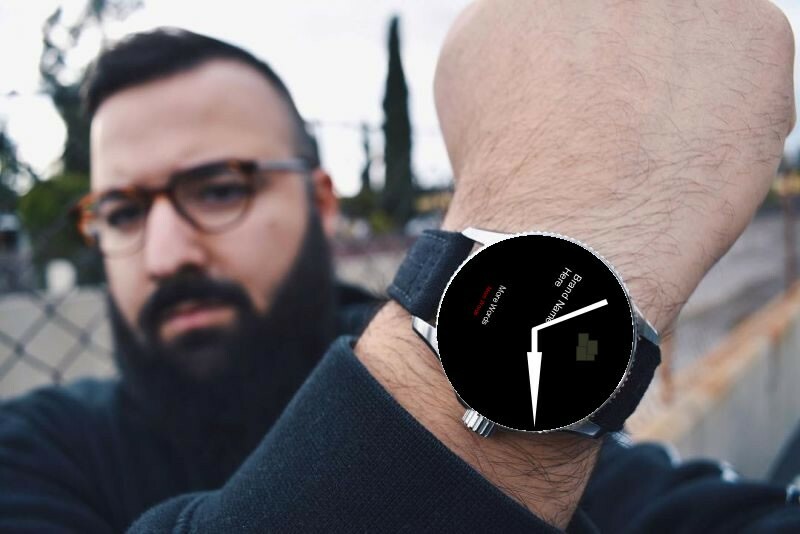 Not sure whether the Mods have received one yet, but it would be ironic for removing pics of a watch that the Mods are wearing! Not got ours yet Chris. We'll be sure to do our own teaser photos when we do. Not sure if posting a link is frowned upon or will get me banned so I'll PM you the link just to be sure. Hi Frank would you also be able to PM the link to me. Thanks. Ok, having now seen the pics (thanks, guys! ), I agree both that the new design is bland ("stark" was a word that also came to mind) and that the "DNA" is missing. I know some people don't like the knife/fork/spoon combo, but I always thought it had its own oddball charm and suited the overall design scheme of the watch. On any view, they were certainly distinct from the usual Mercedes/swords/arrows, which I found refreshing (probably why I bought 3!). This new design looks like a collection of generic catalogue parts. Don't know what all the fuss is about! Having also now seen those photos, it is very 'generic diver' look with a small hint of Oris about it. Unfortunately, this talk of DNA won't matter to Chr.Ward as they appear to have little respect or desire for a heritage - and as a business owner myself I don't blame them for chasing the general populous, rather than catering for a smaller niche of customers who get attached to the romanticism of heritage and perhaps already own a MK1 and/or Mk2. It's not for me, but then again, none of their watches are anymore due to fear of bad service/damaged watch/wrong watch/bent etc...etc.. but having bought 2 used watches via this forum lately, I was DELIGHTED with my buying experience from you guys and girls!! I have not bothered to track down the proscribed images, but this sounds disappointing though I shall wait until the launch and a bit of acclimatisation before passing judgment. If CW have shot themselves in the foot (IMHO) at least the C65 GMT is still tempting. I'm surprised how well the pictures have been scrubbed from the internet, I couldn't find a hint of them anywhere but on this forum. For those who have seen the leak, does the dial still keep the guilloche wave pattern? Having seen the photo of the black/black I'd be happy to buy 1 probably a 40mm EXCEPT I already have a MKII black/black and they still have the 9o'clock logo. What is this magic you guys are using to find the pictures? Clearly my google-fu is rusty, I've been at it for 30 minutes with nothing to show for it. Thanks for the link guys, must admit I'm not a fan of the hands. The new logo has never bothered me as I have 2 CW's with it but I love the hands on my C60 Bronze and certainly makes it more interesting than those plain new ones.